The fresh floral notes mix with honey for the top note. The Night-Blooming-Jasmine illuminates the heart and then wraps itself in an intense base note of vanilla and precious wood. A floral bouquet with reflections of GOLD, INTENSE and LUMINOUS. 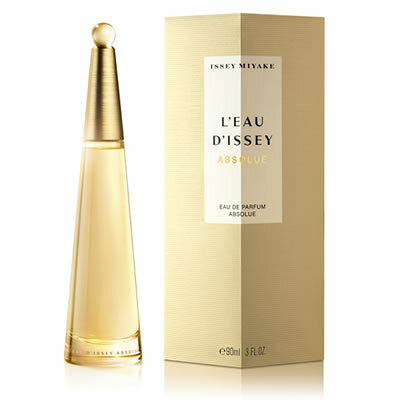 Exude the purest scent of a rose with the Issey Miyake L'Eau d'Issey Pure Nectar Eau de Parfum Spray, a blossoming women’s fragrance with sweet aquatic facets. It takes the theme of rose and transforms it into a dewy floral with Miyake's distinctive marine trail.